We will depart at 9:00 a.m. for the coast in the direction of the port city of Valparaiso and the Casablanca Valley, the shining star of Chile’s white wines. 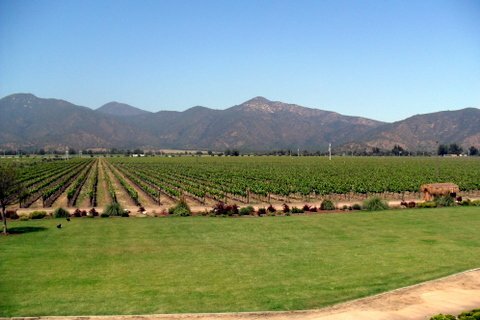 The valley is known for its premium Chardonnay and Sauvignon Blanc wines. Winery development began here in the 1980s and all have a very modern feel. 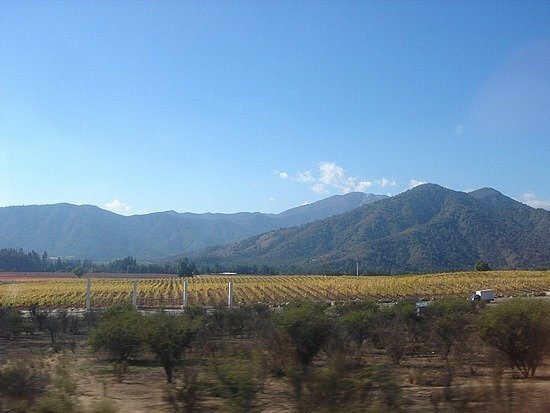 Our first stop will be to Viñedos Orgánicos Emiliana (you are not visiting the winery, but the vineyards). 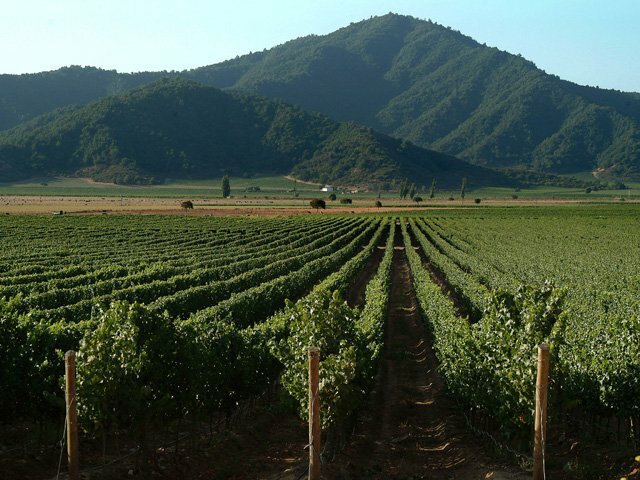 Here you will learn what organic and biodynamic winemaking is and taste some of the outstanding wines produced by head enologist Alvaro Espinoza, arguably Chile’s most famous winemaker. Right next door is the restaurant and tasting room of the Morande Winery. 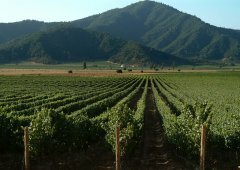 Pablo Morande is the pioneering Chilean wine maker who first began planting vines in the valley. A very interesting tasting is in House of Morande restaurant for us. 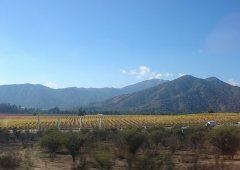 Departing Casablanca we will head to the San Antonio Valley, the closest Chilean valley to the Pacific Ocean that provides the cool breezes which make it an ideal climate for white varietals. Here we will visit Viña Matetic which describes itself as “the future of Chilean wine!” Stunningly modern, this new all-organic winery has named their wine “EQ” which stands for “Equilibrio,” the Spanish word for balance - the harmony of soil, climate and vine. We will have a tour and tasting at the winery. Their chic restaurant, where we will have lunch, is set amidst lush.